In an update posted to an online fundraising page for the family on Sunday afternoon, a family friend reported that the boy — whose first name is Landen — "had a peaceful sleep and is still continuing to fight his courageous battle; he's a strong survivor!" The online effort had raised more than $550,000 as of Monday morning. "We are all completely overwhelmed with the love and support that has come our way during this tragic time," Sunday's update read. Authorities have not yet identified the boy or provided an update on his condition, citing the family's request for privacy. 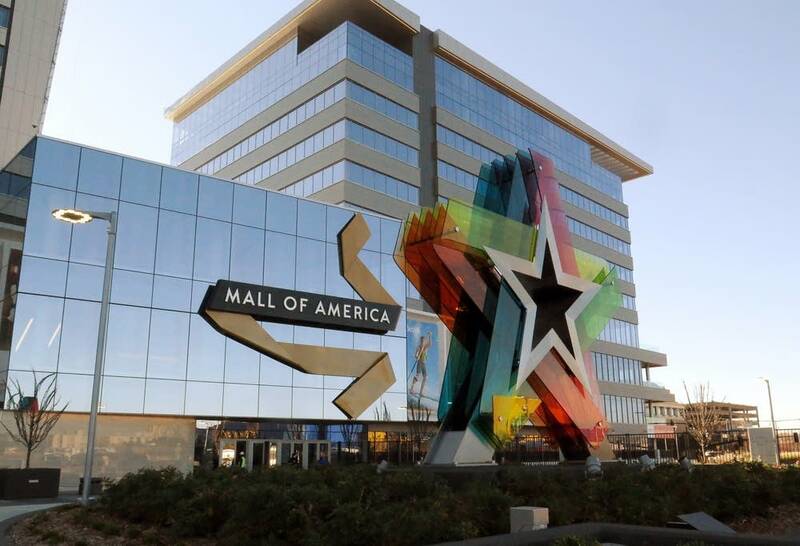 Police did say that the victim and his family are from the Twin Cities area. 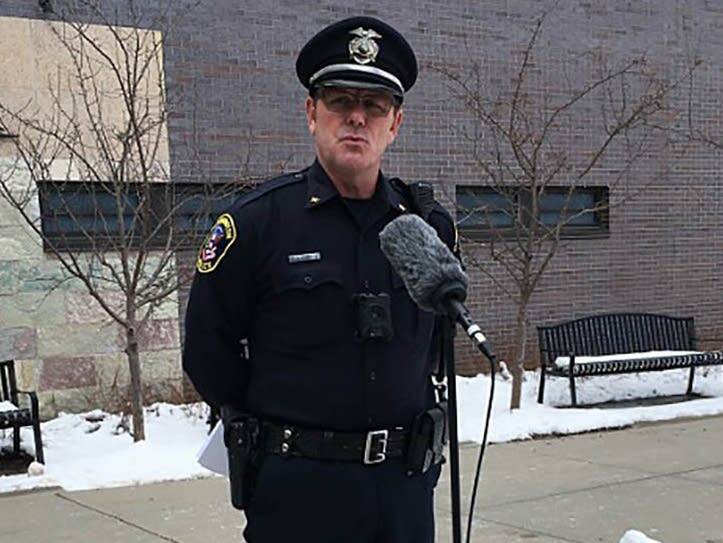 Bloomington Police Chief Jeff Potts said at a midday Saturday news conference that the 24-year-old male suspect has been cooperative with investigators and remains in custody at the Hennepin County Jail. He faces a potential charge of attempted murder. Potts said he expects to turn the case over to the Hennepin County Attorney's Office on Monday for a decision on formal charges. MPR News typically does not publish the names of suspects until prosecutors have charged them. "We do not believe that the suspect knew the family or the victim. (From) our investigative work and witnesses that we've spoken to — we feel confident saying the suspect threw the child off the third floor," Potts said Saturday. "But as to why he did that — it's still something we're looking into and trying to figure out."